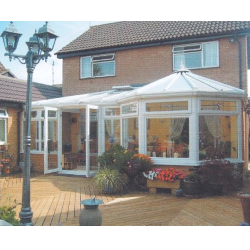 Let us change that old unusable conservatory in to a room for all year. 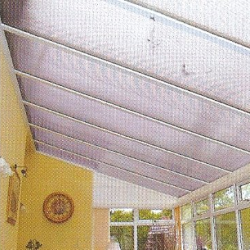 Remember all warm roofs need building regulations included in all our prices. An elegance that echoes the architecture of the Edwardian era. 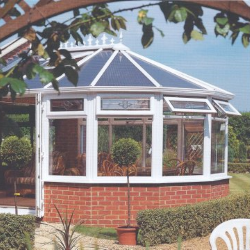 The versatility of the apex roof makes the Edwardian a style that can be designed to complement homes of all sizes and indeed all ages. 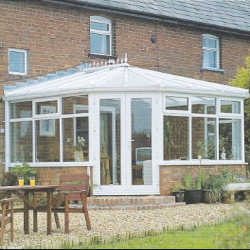 A classic that combines traditional values with modern day technology, the Edwardian is time enduring in every sense maximising inside space with style. 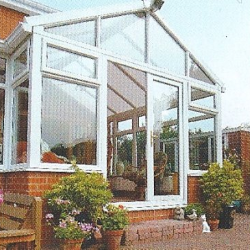 More options mean you get the conservatory you really want. 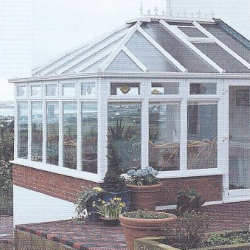 A Gable-Ended conservatory's projection ends in the same way as the gable end of a house, going straight up at the front to meet the ridge of the roof at the top. This is a wonderfully simple style with an elegance of its own. The combination is a mix of the modern with the more traditional. 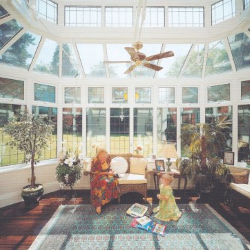 Its multi-faceted structure gives it a unique style and shape that makes it different from any other room in your home. 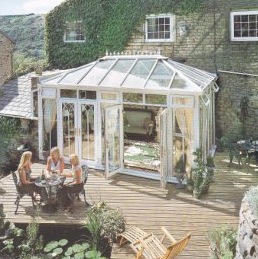 Aside from the Victorian, Edwardian & Gable we can custom-design conservatories to fit almost any area. The possibilities are quite literally endless, so don't limit yourself.